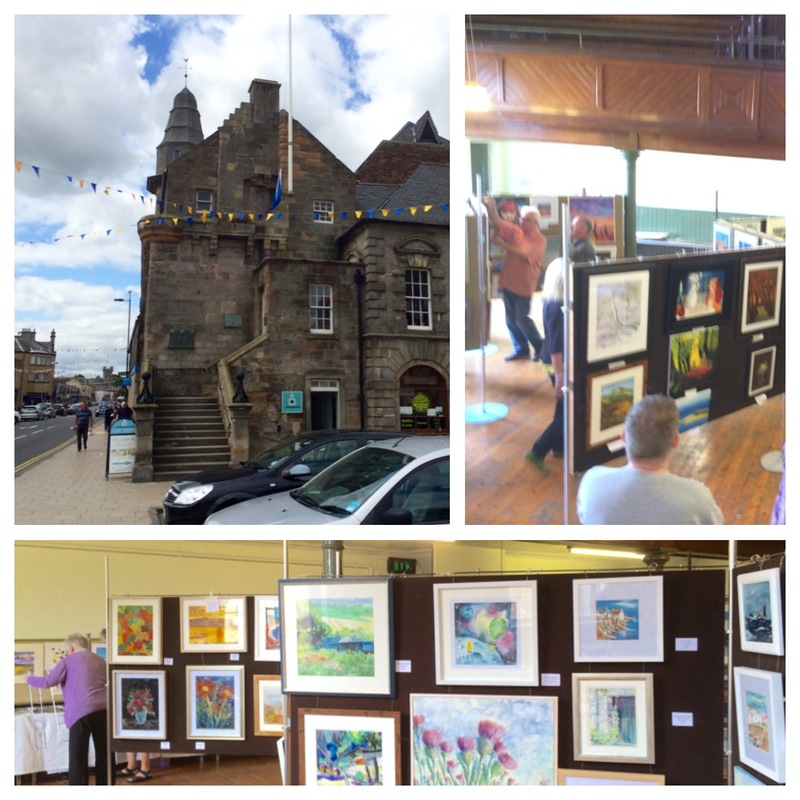 Almost exactly a year ago I posted about the upcoming exhibition of art from Musselburgh Art Club that I am a happy member of. So it may be a week later than last due to civic events in Musselburgh #ROM2016 but the art club is getting ready to put on our event. I have also published this on www.Musselburghartclub.com and the club Facebook page and also I now post on my own sites. ← So it’s back to school for the parents and it’s on to secondary school for the p7 pupils at windygoul primary today. Anna won two trophies!